Bottle Of Essential Roses Oil And Pink Wild Rose Flowers. Stock Photo, Picture And Royalty Free Image. Image 41302583. 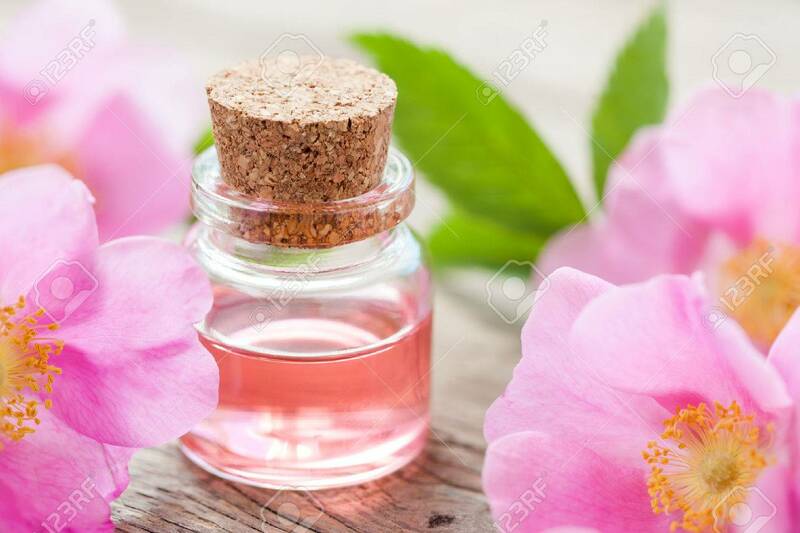 Stock Photo - Bottle of essential roses oil and pink wild rose flowers. Bottle of essential roses oil and pink wild rose flowers.